Taoglas has appointed wireless and antenna expert Jeff Shamblin as its new vice president of engineering. 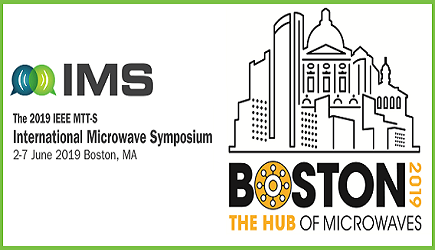 Shamblin, who holds 77 patents related to antenna technology and communication systems, has been tasked with driving Taoglas’ continued innovation and preparing for the next generation of communications technologies in the wireless, M2M, IoT and automotive markets. 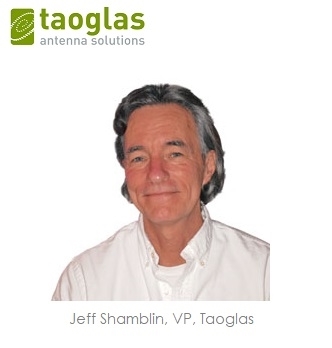 Shamblin joins Taoglas from Ethertronics, where he spent 12 years in the roles of CTO and chief scientist and was responsible for R&D projects related to active antenna techniques directed towards commercial communication systems. He also spent five years in engineering roles at two RFID start-ups, SCS Corp and Claridy Solutions, and 22 years working as a senior antenna engineer in aerospace for Lockheed Martin and Northrop designing antenna systems for aircraft, missile and ground station applications. Shamblin holds a Bachelor of Science degree in Physics from California State University-Northridge and has completed post-graduate studies in radar systems. Among his many accomplishments, he led a small R&D group to develop a band-switching antenna to cover wide LTE frequency bands for laptop applications, and also was part of a small team that developed the first beam-steering antenna system to a WiFi laptop.